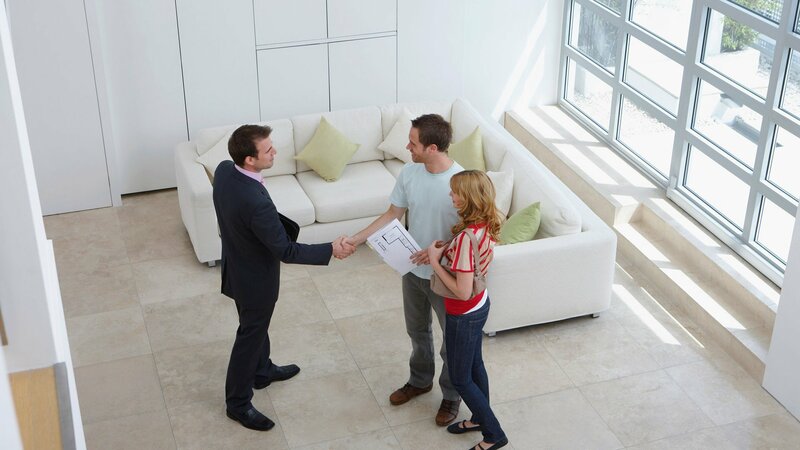 At Dexters we are London’s property professionals and strive for excellence throughout our network of offices. 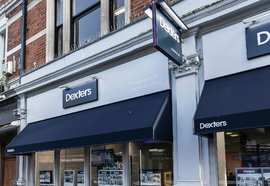 Dexters opened its doors in 1993 and we have been selling and letting properties from the very beginning. We have London covered, so whether you are looking to buy or rent a property then we have thousands of properties to choose from. Many properties come and go before they even make it to the website so make sure you register with you local office. If you are looking in a few places then those offices with be notified to make sure we give you the selection of properties you are looking for. At Dexters we carry out thousands of valuations each week. 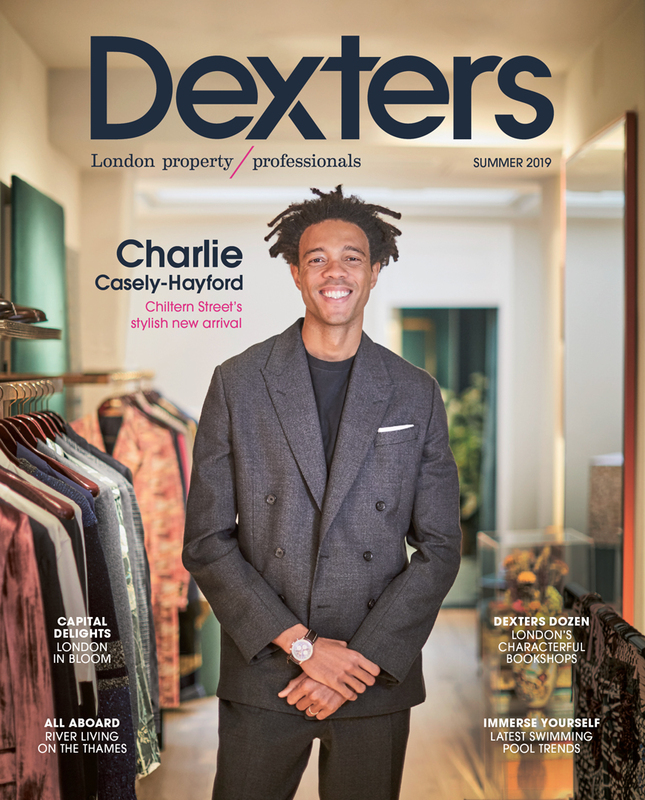 Dexters people are experts, they know the local market better than anyone and so are an unrivalled source of advice and knowledge. 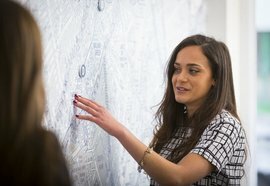 Our people live near to where they work and are members of the local community so they can give you an insider's view. We are leading the way in setting standard in estate agency and we aren’t slowing down. We truly believe that all agents should be members of an external governing body. We aim to raise the bar when it comes to the service we provide and so should all agents. We invest heavily in our staff to ensure you are getting the best advice and service and our training spend is 10 times the industry average to ensure the all our teams are up to speed on the latest legislation. 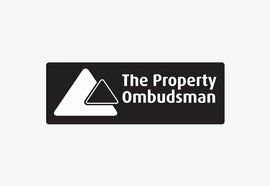 We are members of RICS, ARLA, The Property Ombudsman and The London Rental Scheme, if there is a scheme out there we think will help improve the industry and our service we will be a part of it.